SKU: N/A. 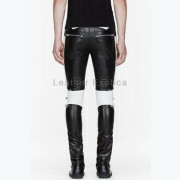 Categories: Best Seller, Leather Pants. 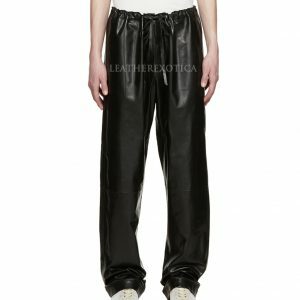 Grab a hold of this unique designer styled leather pant. Made from lambskin leather this leather pant is awesome styled outfit. 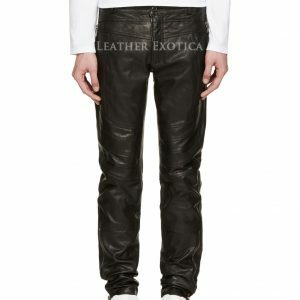 This leather pant is made from lambskin leather and features the ribbed style outfit. Also this men leather pant is cool styled outfit for men. This fall make your style more awesome and unique. Also this leather pant is unique styled with zipper details and pockets.